Almost guaranteed most of you will have Mr Timberlake in your head most of the day and an inability to recall much more than two lines……so, you’re very welcome. Also as Mr Balboa said. “It ain’t all sunshine and rainbows”. 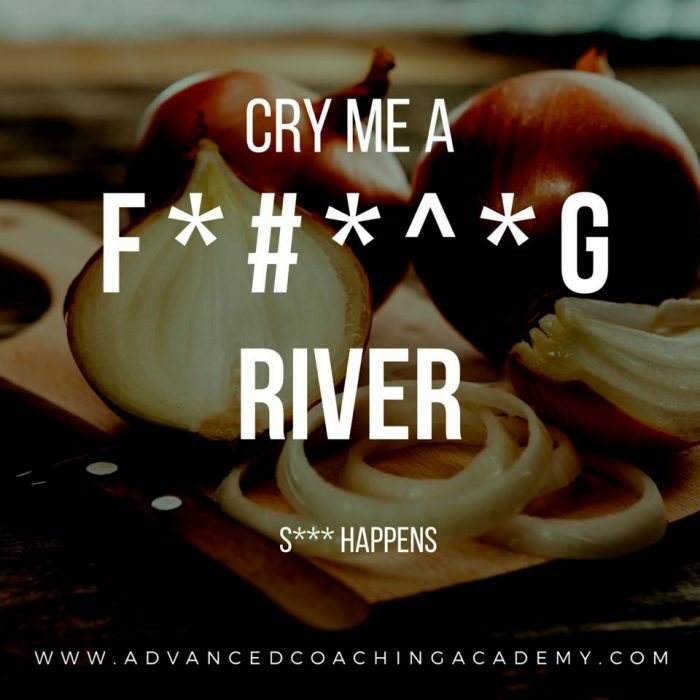 This week has been one of those ones…..
Now, I’m not looking for sympathy but I am looking to give you a dose of my reality as some of you probably think that my life is in-fact sunshine and rainbows. I’ve not gone through any real hardship, nothing that can’t be fixed. Havn’t gone through real emotional turmoil. All my friends are still here, my family are safe and happy……reality is…..
I’ve just had a f*****g tough week. A lot of tail chasing, a lot of little things going wrong. A few people unhappy at me for various reasons and have spend a lot of time on the phone in disputes with people and people who are just plain bad at their jobs (generally as they don’t care about the customer). I actually had my motorbike stolen and that was actually one of the less challenging moments. That’s what insurance is for. Of course it was something I’d done a lot of work on but my mentality is ‘what can I do about it?’ Firstly. Secondly, why would I give them the satisfaction of ruining my week. Turns out they didn’t need to do that. So really why am I writing this. Just to let people know that it happens to all of us. Productivity wavers, mistakes happen and sometimes you reach for the crutch. Food, drink, whatever it might be. I’ve been hungry all week and I know what’s causing that. I want something to temporarily make me happy. The reality is I am happy, just frustrated, a little tired and feel a little overwhelmed. I didn’t succumb as I’m aware of ‘why’. If you feel like that now and again it’s normal. Par for the course. Especially if you’re anything like me and want to do everything, please everyone and NOT make mistakes. You can’t do everything. There isn’t a day I don’t go to bed without a list of ‘pending’ things to do. When I start worrying about it it becomes overwhelming. Every day I wake up and dig away at that never ending list. You can’t please everyone as much as you bend over backwards you can’t. You will make mistakes, much as you try not to you will. Just apologise, take responsibility when you do, learn from it and move on. As I said. I don’t want violins as this isn’t, in the grand scheme of things, major. Just reality and the lesser challenging things we deal with daily. Today’s a new day and that’s how every day needs addressed. No good me thinking as of Monday everything’s gonna be cool as that’s largely a mentality thing. Have a great Friday people.